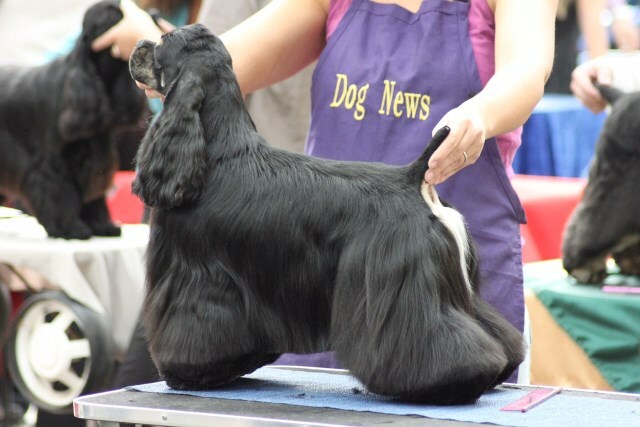 Just4Paws is a professional dog grooming salon based in the Midlands, owned by Amy Manser, an award winning groomer and her team of fully qualified groomers. They will groom your dog to perfect breed standard, or according to your requirements, all breeds are welcome. Just4Paws is also a training center, running regular dog grooming courses for all levels: short courses (1 day and 6 days) for the beginner who wants a taster into dog grooming, and for the owner who wants to learn to groom their own dog, and longer courses for those who wish to become a professional groomer and make it their career. We run the City & Guilds Level 2 and Level 3, with qualifications, as well as the OCN Level 3 courses. To suit your time-table, we also offer week-end courses. Please contact us for details of all of our courses, or visit our website.